Cheryl leads MyVest’s operations and support teams. 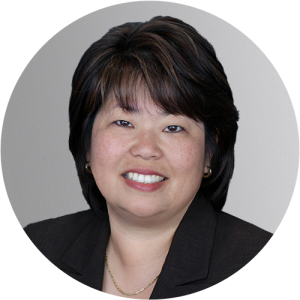 Prior to joining MyVest, she was SVP/Principal of Investment Management Services at Jurika and Voyles, a California-based investment management firm. Her background also includes fixed income trading, performance reporting, portfolio accounting, trading, and CRM system integration. Cheryl has a BS in finance from California State University Hayward.